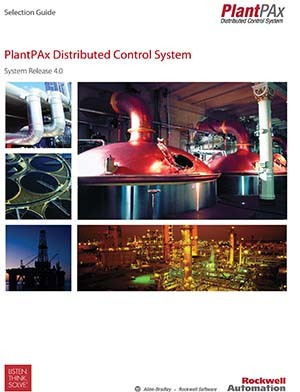 The PlantPAx® system provides a modern approach to distributed control. 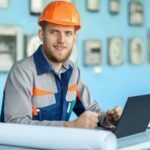 The system shares common technology (Integrated Architecture® system) with all other automation disciplines in the plant. This approach creates a seamless information flow across the plant for optimisation opportunities and enables a connected enterprise. 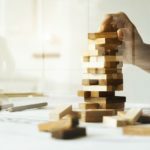 Our scalable platform provides you with the flexibility to implement a system appropriate for your application.